Boston, MA – Deerwalk Incorporated announced (www.deerwalk.com) today that Tim Huke has joined the firm to provide executive sales leadership and further expand Deerwalk’s portfolio of regional and national accounts. 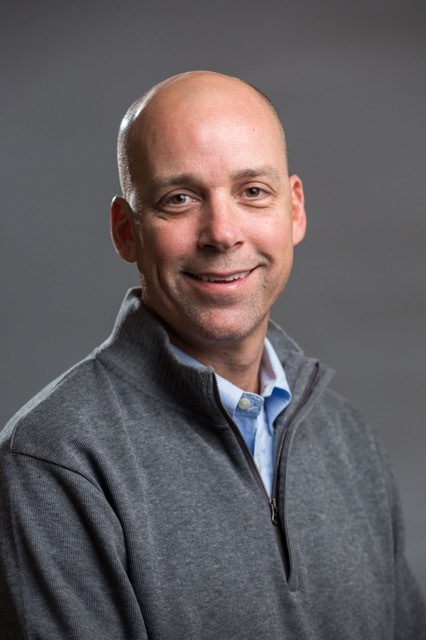 Tim joins Deerwalk as Senior VP of Sales and Marketing, and comes with a wealth of experience, having spent over 22 years in the healthcare analytics and cost containment industry. Tim comes to Deerwalk most recently from Change Healthcare (formerly Emdeon), where he spent over 3 years as Vice President of Payment Integrity Sales. Prior to Emdeon, Tim spent 10 years of his career at TC3 Health, Inc. as Vice President of Sales and Marketing. During this time, Tim helped evolve TC3 from a small, start up healthcare firm, to a national leader providing claims cost management solutions to over 120 payer clients nationwide. Looking forward to the next stage of his outstanding career, Tim comments “I truly believe Deerwalk is the best kept secret in the healthcare analytics space today, and I can't wait to share that secret. Deerwalk's comprehensive suite of integrated, cloud-based, population health management applications, including Plan Analytics, Provider Analytics, Care Manager and Health Portal for members, are leading-edge and second to none in the industry. I'm very excited to join the Deerwalk team, build on our tremendous growth from 2015, and make Deerwalk a household name in the payer, provider and broker/consultant markets going forward." Jeff Gasser, President of Deerwalk, said "We are all very excited to have Tim join our team. He is a well-respected industry leader, and the fact that he has joined Deerwalk speaks volumes about our position in the marketplace and our growth prospects for the future."